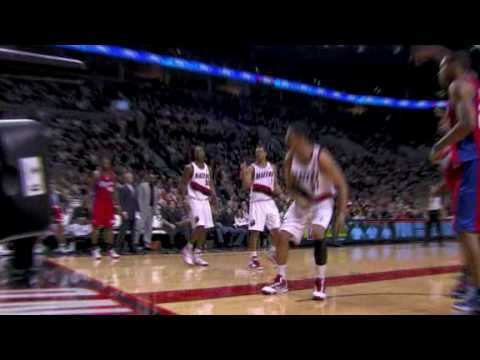 Jeff Pendergraph takes the pass from Steve Blake and slams it down with two hands. The Blazers win it 97-93 over the Pistons. 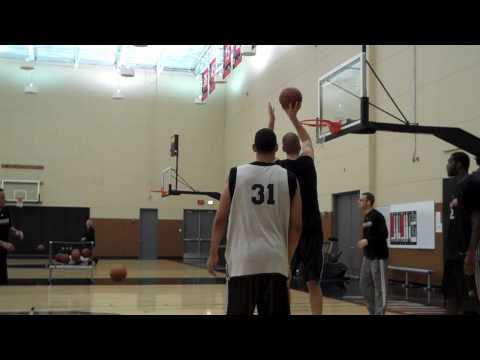 This video was posted in Jeff Pendergraph and tagged Dunk, Jeff Pendergraph. Bookmark the permalink.